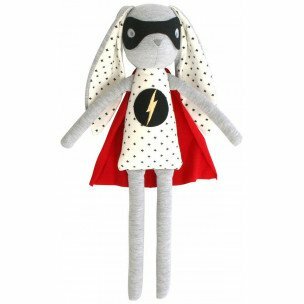 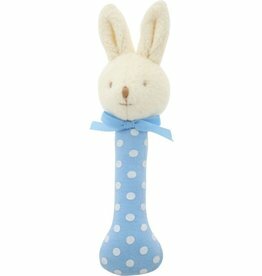 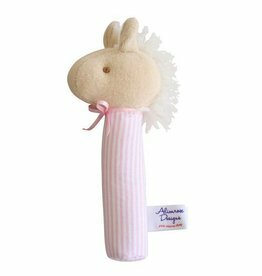 Beautiful, soft Alimrose Super Hero Bunny Toy. 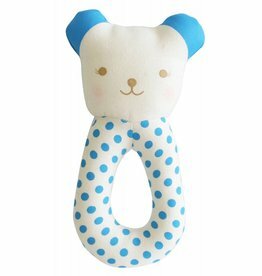 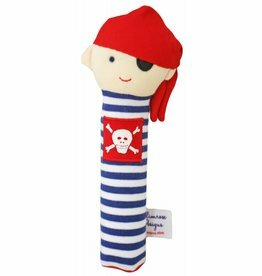 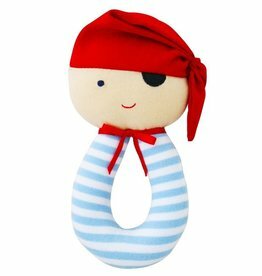 The perfect size to snuggle, this toy will keep your child entertained for hours. 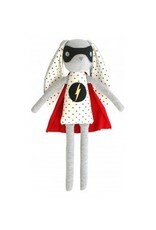 Features a golden super hero lightning bolt and super hero mask.